Sinapsi organizes in collaboration with SoluzioniMISURA at B.S. Climasistemi srl in Caserta, a meeting on Wireless M-Bus networks, focused on the solutions for the heat accounting, and not only, of SINAPSI. 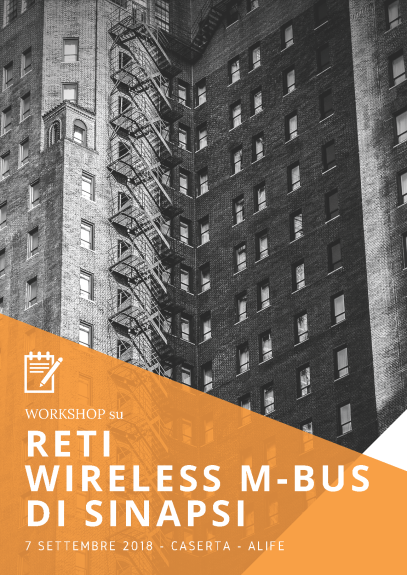 During the workshop the basic regulatory topics related to the Wireless M-Bus and the OMS standard will be discussed. 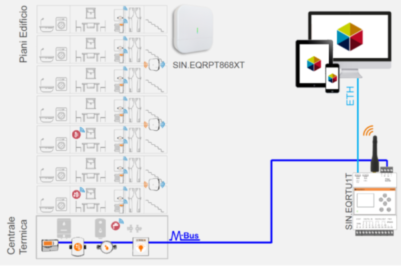 We will talk about EQUOBOX, and a practical demonstration of how the system works will be done. Following buffet for all the participants.